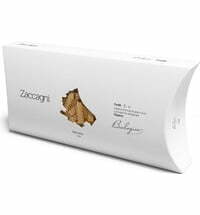 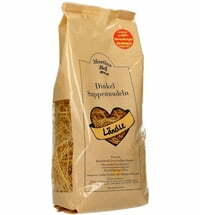 Enjoy a nice bite to eat! 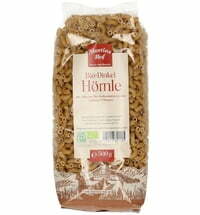 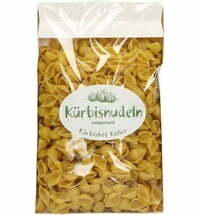 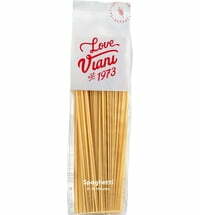 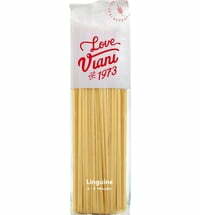 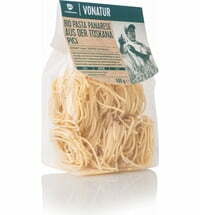 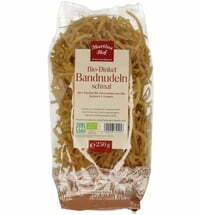 These fresh durum wheat noodles are particularly great for enjoying in chunky or creamy sauces. 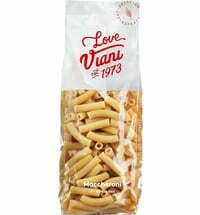 The Penne noodles are great to bite into!